I can't believe how quickly the summer went by! 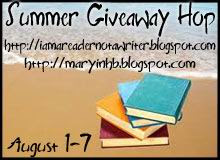 In honor of my favorite time of year, I am participating in the Summer Giveaway Hop being hosted by Imareadernotawriter and BookHounds. Woo hoo! I think I have a great prize up for grabs this time around. I am offering up the first book in Neil Shusterman's super creepy dystopian series: Unwind. So if you haven't had a chance to read this book, now is your chance. Plus, the second book--Unwholly-- will be coming out later in August! 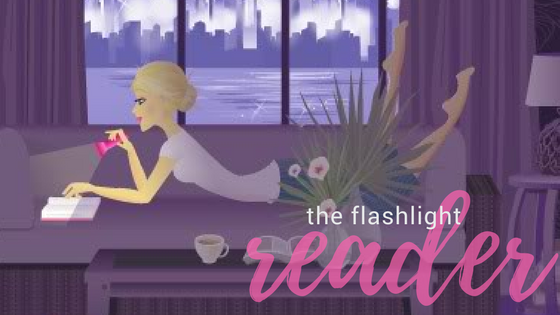 I promise you, this book will leave you gasping. It's like nothing I have ever read before. * You must complete the Rafflecopter form below. * You must reply to the confirmation email within 48 hours. Thanks so much for your book giveaway. Unwind sounds like the perfect book for my daughter that absolutely loves dystopian novels. :) (Course mom here loves them too....wink). Love summer and reading on my front porch and "escaping" with a good book. :) Thanks again. After reading your review...I HAVE to read this book. Adding to my TBR list right now. I am guessing from review that "the scene" is about organ removal! I'm guessing something really gory and bloody? Thanks for the giveaway! Something gross and very graphic I'm guessing! Really want to read this! Thanks for the giveaway! Ohhhh, this book sounds dark, creepy and great. I think "the scene" is a scene where they cut a child up in pieces. Someone getting chased by the police? Wow, I read your review and I SO want to read this book...it sounds right up my alley. I'm going to guess that 'the scene' is one of the more disturbing parts in the book...having to do with blood and gore. A pivotal moment for the main character that determines which direction life will move in the future? Like my rambling? Probably the organ removal scene. death?? or a very bloody scene?? Ooh I know! But that doesn't help since I've read the book lol. It's the unwinding scene. Love this book! maybe a VERY terrifying or disturbing one. I'm not sure! But I do heard a lot from this book. Gotta read it, hopefully I'd win! I can't imagine (possibly removing a kids organs), all I know is I have to read this book so win it or buy it, I will have a copy. Uhm... someone narrowly escaping being unwound? I have no clue, but your enthusiasm for the book is completely contagious, because I definitely want to read it now. I have no idea, maybe the process of 'unwinding'? I have no clue since I havent read the book but from the other comments it sounds gross! Oh gosh...um, probably something nasty...everyone else is saying organ removal, so I'll go with that. Nasty. =P Thanks for the giveaway!